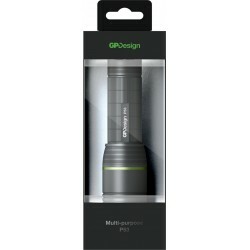 Câble USB 2.0 & adapt. 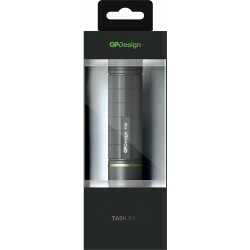 Station d‘accueil type C USB 3.1 Gen 2, 4K HDMI/Mini DP, VGA, 3x USB 3.1 Gen 1, Card Reader, Gigabit Ethernet, Audio. 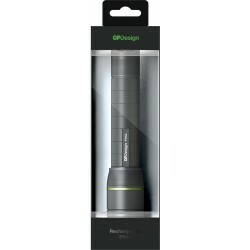 Chargeur Laptop USB C 45W. 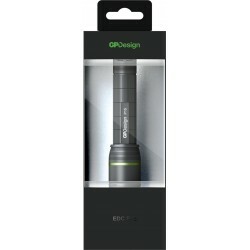 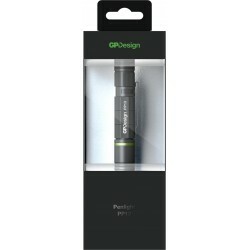 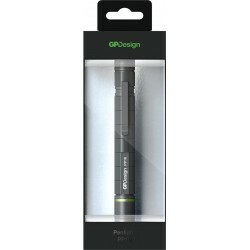 TORCHE GP DESIGN Il y a 6 produits.